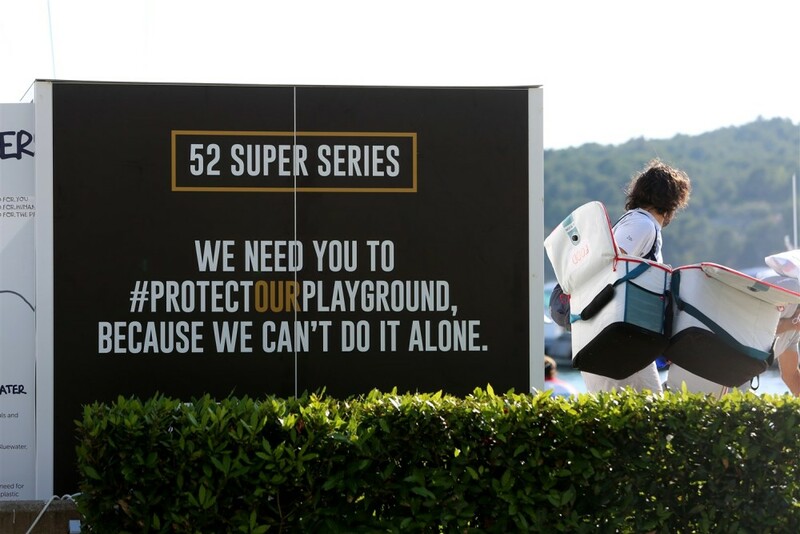 Stockholm, Sweden, July 20, 2018 – Sharing a common pledge to turn the tide on the plastic tsunami threatening human and planet health, Bluewater has partnered with the 52 SUPER SERIES yacht racing circuit as it tours southern Europe this summer. 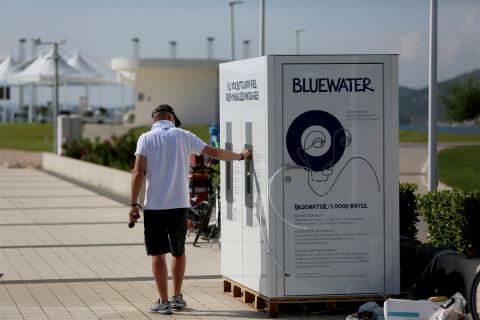 Bluewater has donated hydration stations to be used at each leg that will deliver chilled still and sparkling water purified of contaminants such as micro-plastics that are nowadays found increasingly in tap water around the world. The TP52 racing yachts are fast, light, very powerful, raced in real time – first past the post wins – and yet complied to a box rule design. The box rule bounds the boats to a set of key dimensions, but still leaves the design offices and the race teams with scope to exploit their own ideas and initiatives. The 2018 season represents the fourth year in partnership with founding principal sustainability partner 11th Hour Racing, and green-minded circuit organisers are working hard to build upon the great strides and notable achievements made over the past three years. “We strongly believe in partnerships, and for the 2018 season, we have partnered with companies like Bluewater,” said spokesman Christoph Kröger. He said “Bluewater, a world leader in residential and commercial water purification, will strengthen our efforts in the battle against single-use plastic and will provide water refill points for the 52 SUPER SERIES teams, staff and guests”. A standard Bluewater hydration station can deliver up to 7,000 liters of pure water every day, sourced from municipal or other sources previously considered unsuitable for human consumption. The unique second-generation technology will remove all particles down to 0.0001 microns in size, including toxic metals like lead, chemicals, pharmaceutical residues, micro-organisms and other harmful substances, while also slashing water wastage traditionally associated with reverse osmosis systems by up to 80 percent. 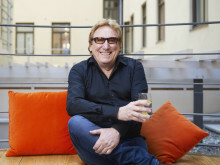 “We are moving towards a day when we will have distributed water solutions using small water supply systems at the point of consumption that are able to harvest water from multiple sources such as rain water, brackish water or surface, while also slashing the need for non-sustainable bottled water,” Bluewater President and Chief Strategy Officer Anders Jacobson said. Bluewater is currently offering up to one million dollars in prize money in a global innovation challenge for urban water scarcity. The Bluewater Imagine H2O 2018 Urban Drinking Water Scarcity Challengerepresents an exciting opportunity to unleash ‘waterpreneurs’ to help people and urban authorities in mega-cities manage water resources in an age of growing scarcity. With entries closing on July 2, the initiative is open to entrepreneurs developing promising solutions related to Alternative Supply, Distributed Access and Delivery and, Ecosystem Health. The three winners will be showcased on August 27 at a special event during Stockholm Water Week, in the Swedish capital.